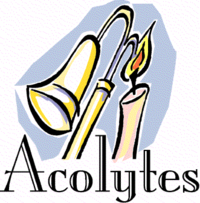 Becoming an Acolyte is a great way to serve during worship and to learn more about the symbols, rituals, and meanings of different aspects of Episcopal worship. 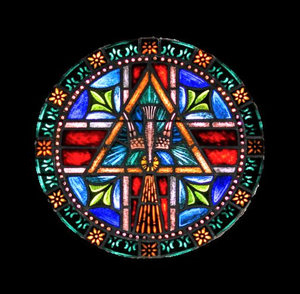 Those serving as Acolytes may be called on to process the cross, carry the Gospel, assist with setting the table for communion and/or any other number of tasks needed of them by the Celebrant. 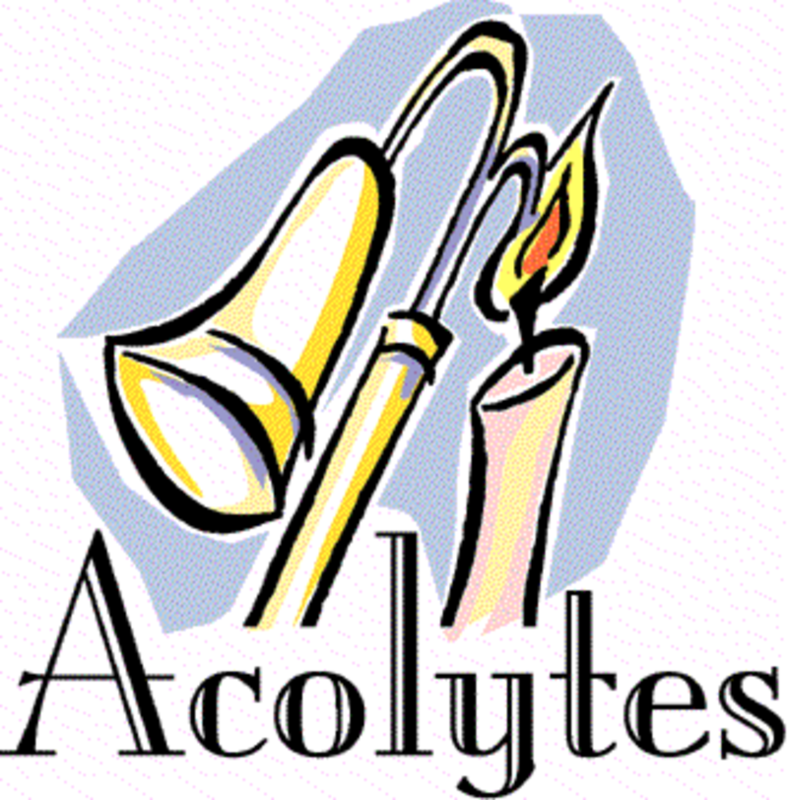 The Acolyte plays an important role in helping the Worship service to run smoothly. People from age 10 through adult can serve in this capacity.